Product prices and availability are accurate as of 2019-04-18 13:06:11 UTC and are subject to change. Any price and availability information displayed on http://www.amazon.com/ at the time of purchase will apply to the purchase of this product. 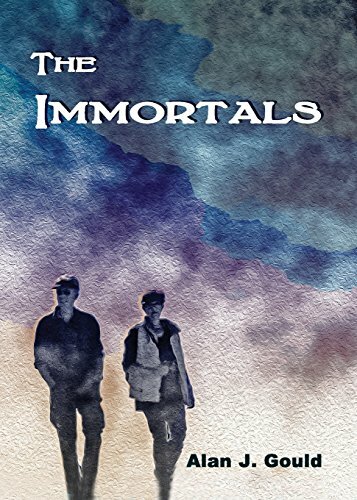 Author Bookstand is proud to offer The Immortals by Bookstand Publishing. The Immortals has generated a lot of interest and excitement and we think it would be an excellent addition to your library. Suppose a highly talented group of scientists developed a method of stopping the aging process of human beings. Would this discovery redeem mankind from its curse of mortality? 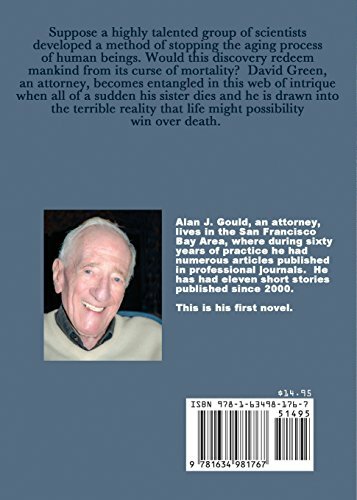 David Green, an attorney, becomes entangled in this web of intrigue when all of a sudden his sister dies and he is drawn into the terrible reality that life might possibly win over death.